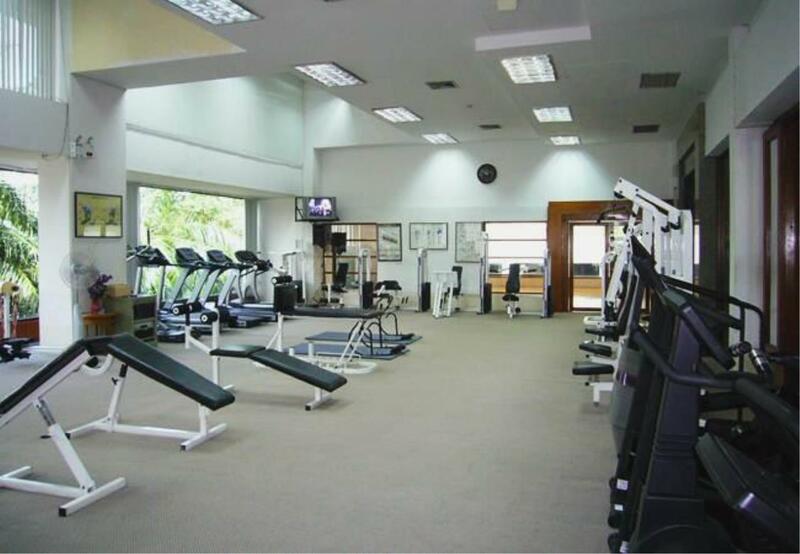 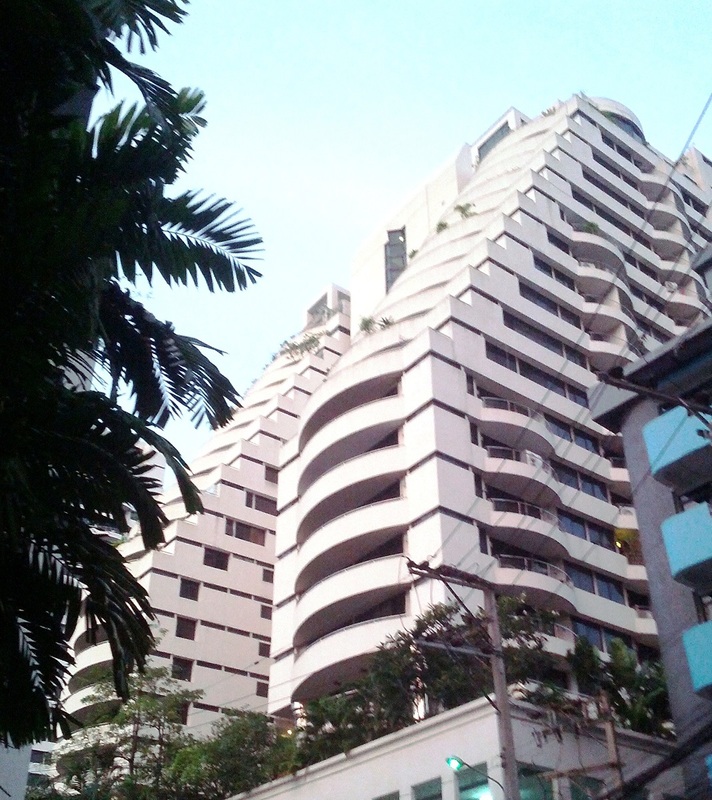 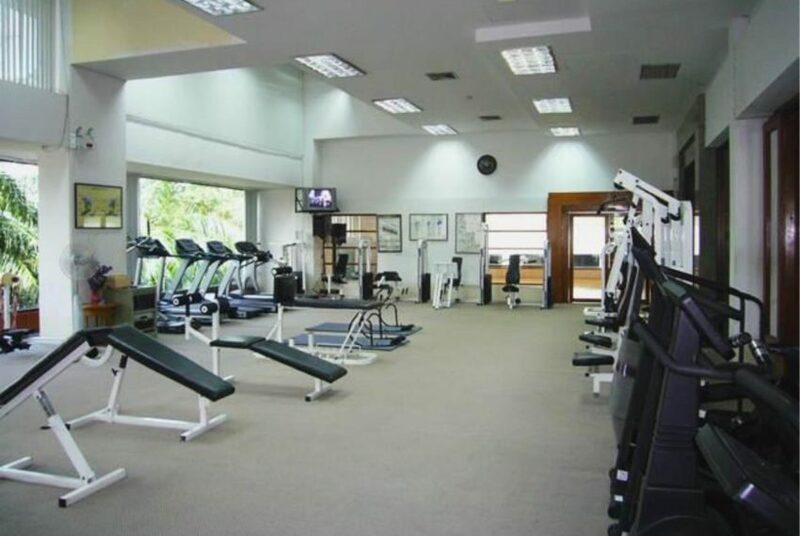 Supalai Place SUkhumvit 39 is a high-rise condominium project that was constructed in 1992 by Supalai Public Company. 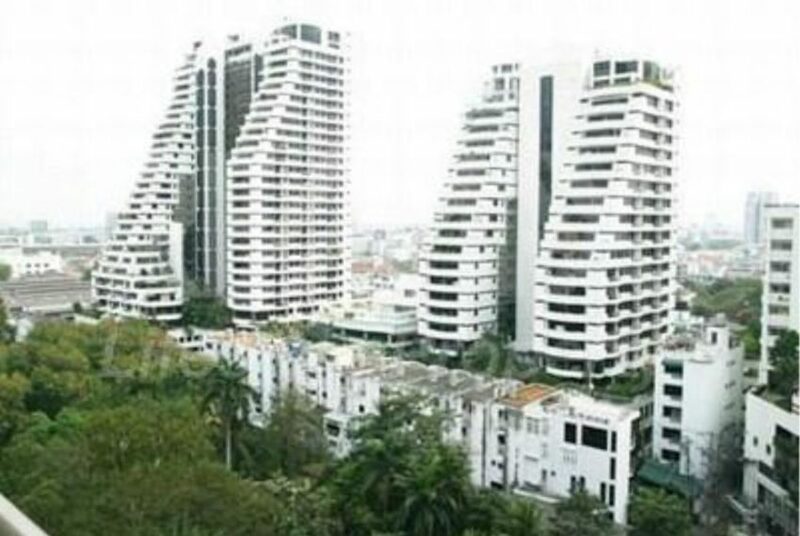 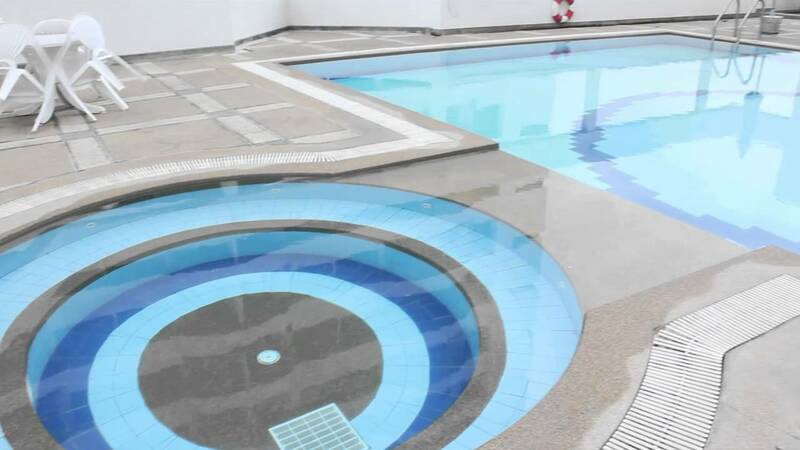 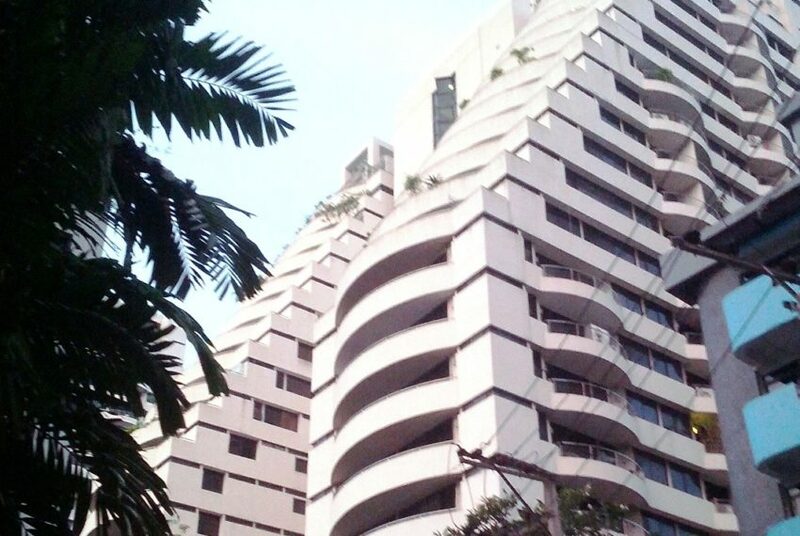 Project has two towers of residential units with a total of 500 units on 23 floors. 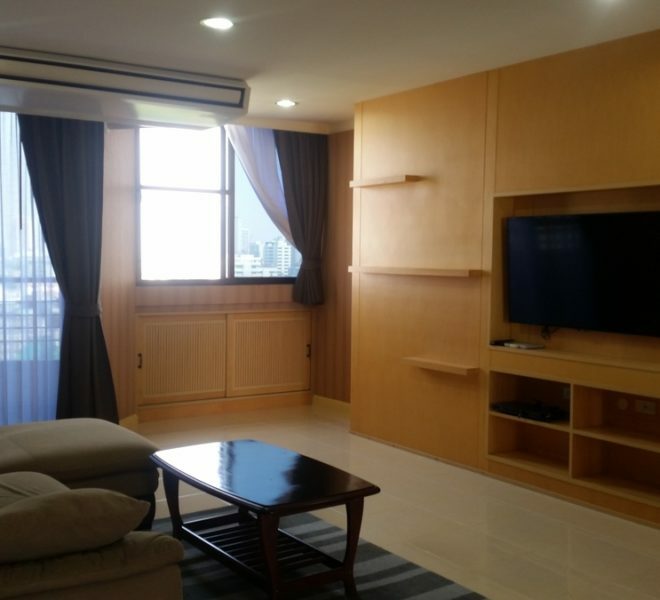 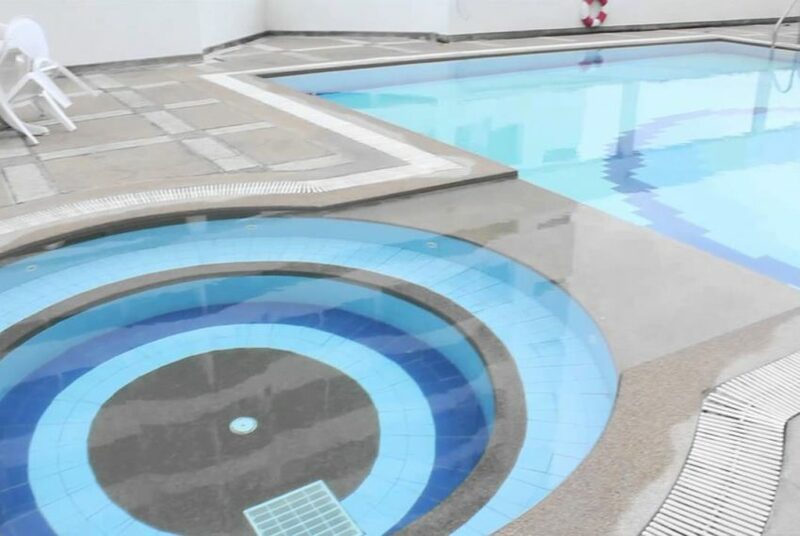 This condominium is located at Sukhumvit soi 39 between Phetchaburi road and BTS Phrom Pong within easy access to expressway and EMQuartier and Emporium trendy shoppong malls. 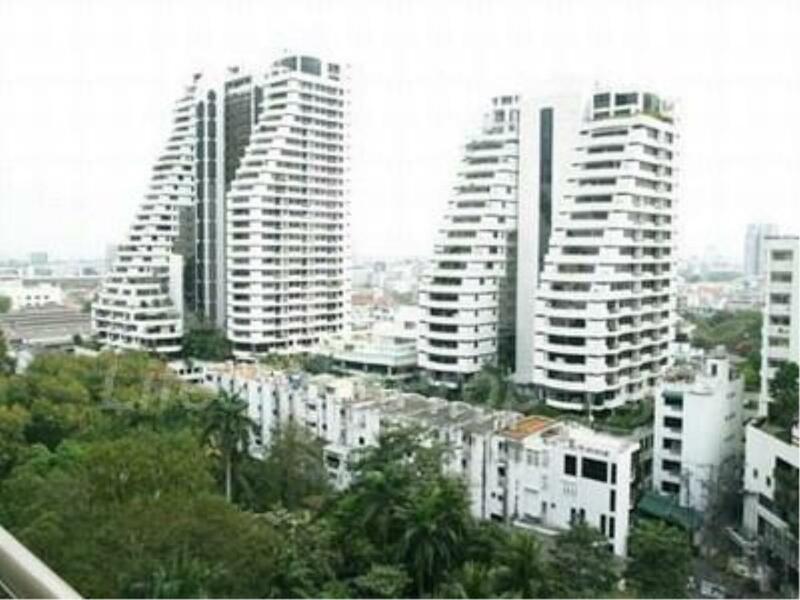 The average sale price at Supalai Place Sukhumvit 39 is 35-40% below current average sale price in the district and 15-20% below the average price in Bangkok. 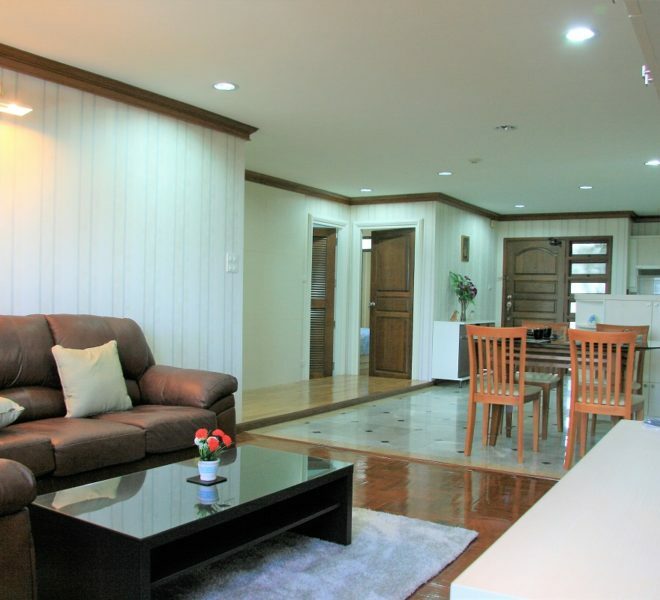 Rental prices at Supalai Place Sukhumvit 39 are 20-25% below average in the district and 15-20% below average in Bangkok.